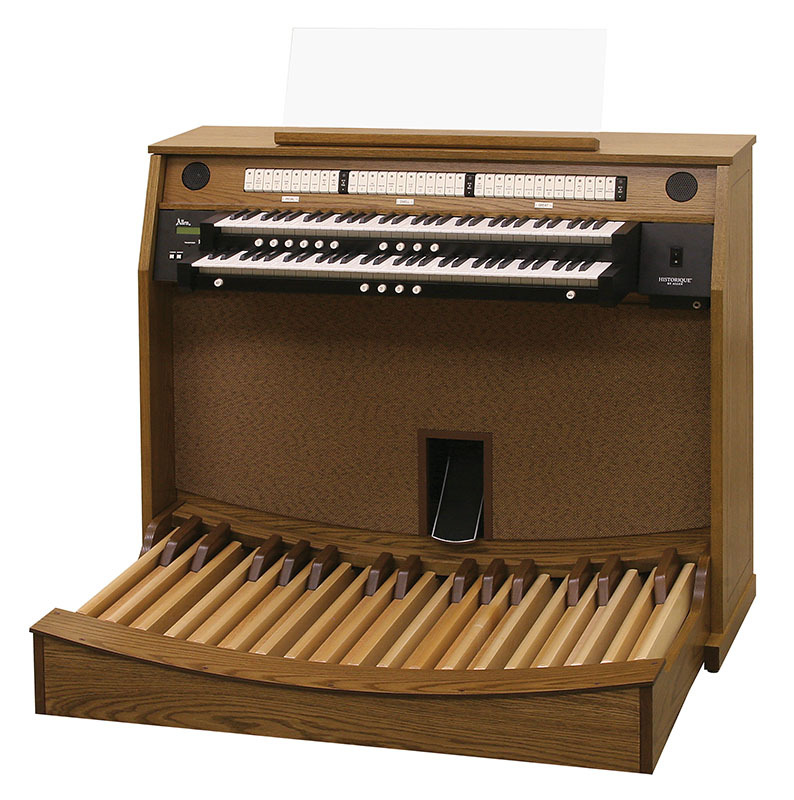 Designed for smaller environments, the HISTORIQUE™ organ series offers the flexibility of up to four organ specifications on the HISTORIQUE I, and up to nine organ specifications on HISTORIQUE II and HISTORIQUE IIIa, with an optional virtual library of organs sampled from world-famous classical and theatre pipe organs! 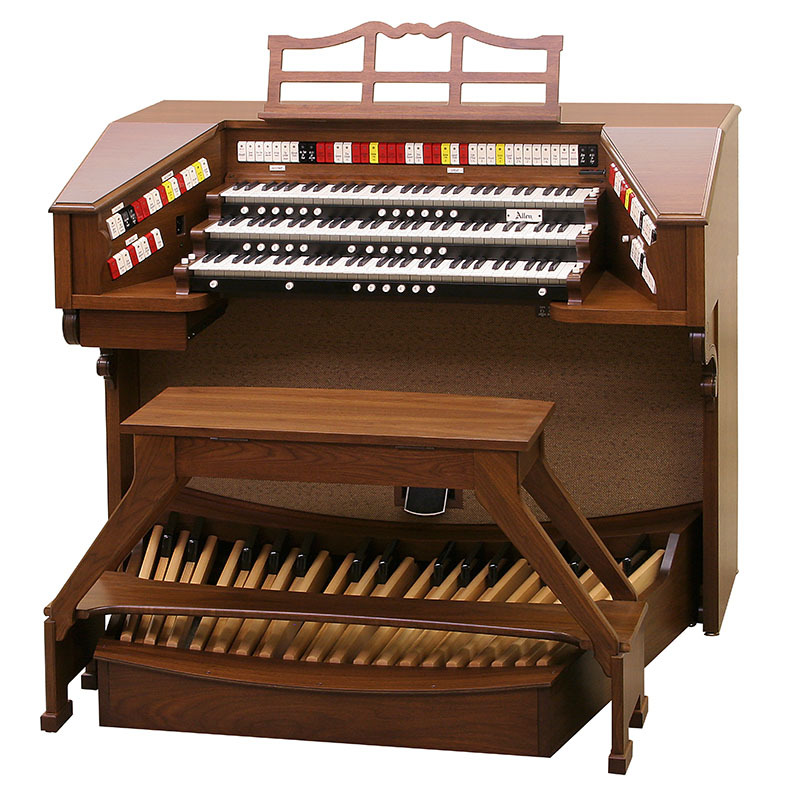 With prices beginning under $17,000 HISTORIQUE™ are the perfect organ for limited budgets. Contact us today for a custom quote or to arrange a demonstration. 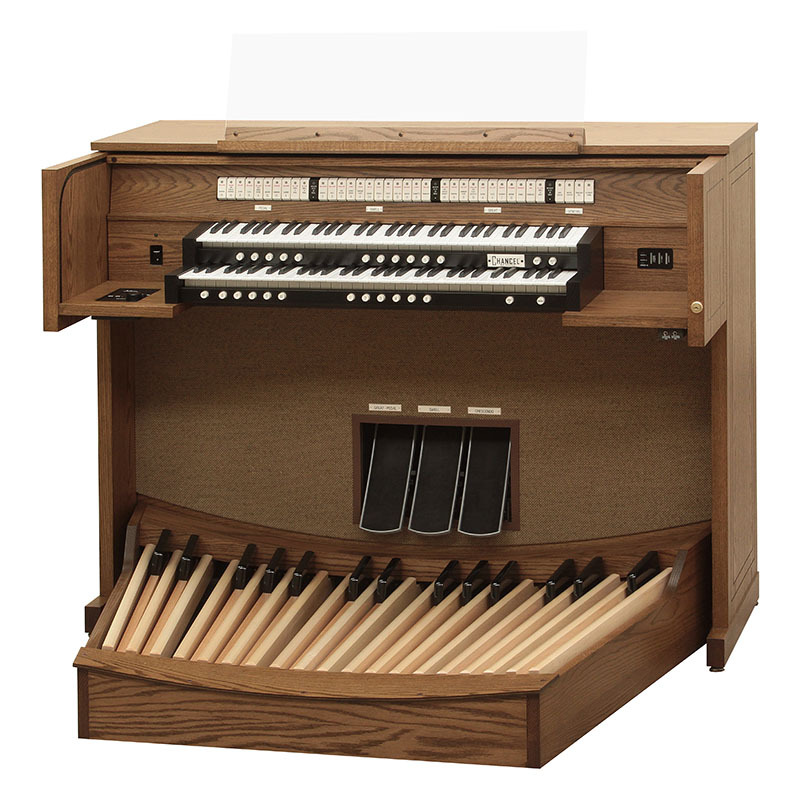 CHANCEL™ instruments make it possible for customers with limited budgets to enjoy the legendary sound and quality that has made Allen the world’s most chosen church organ. 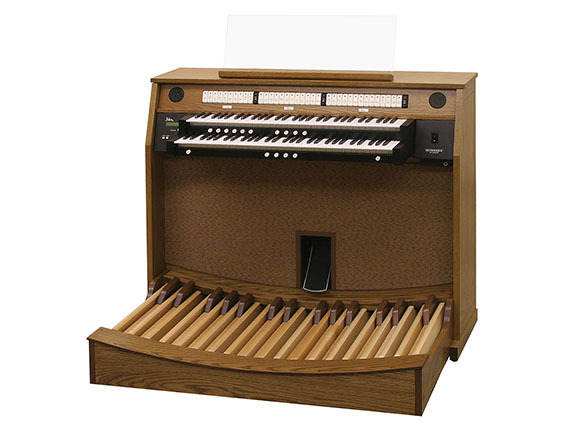 Allen’s unique manufacturing capabilities, economy of scale and advanced technology provide incomparable value at surprisingly affordable prices. 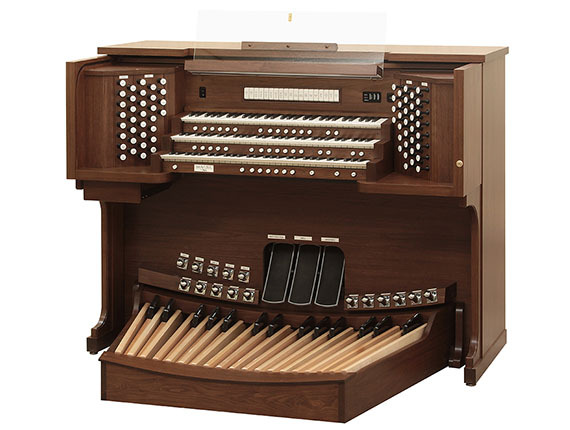 BRAVURA™ organs prove that you can have lavish styling and rich sound without high prices to match. BRAVURA is designed to satisfy everyone in your congregation — both economically and aesthetically. 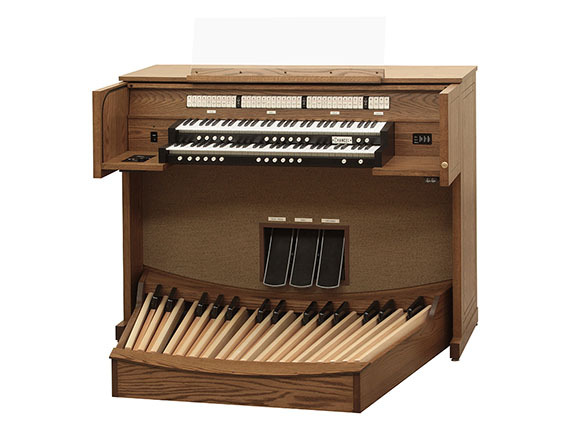 Acclaimed for their accuracy in reproducing the authentic sound of the theatre pipe organ, Allen Theatre Organs have been designed by legendary artists Dwight Beacham, Lyn Larsen and Walt Strony. 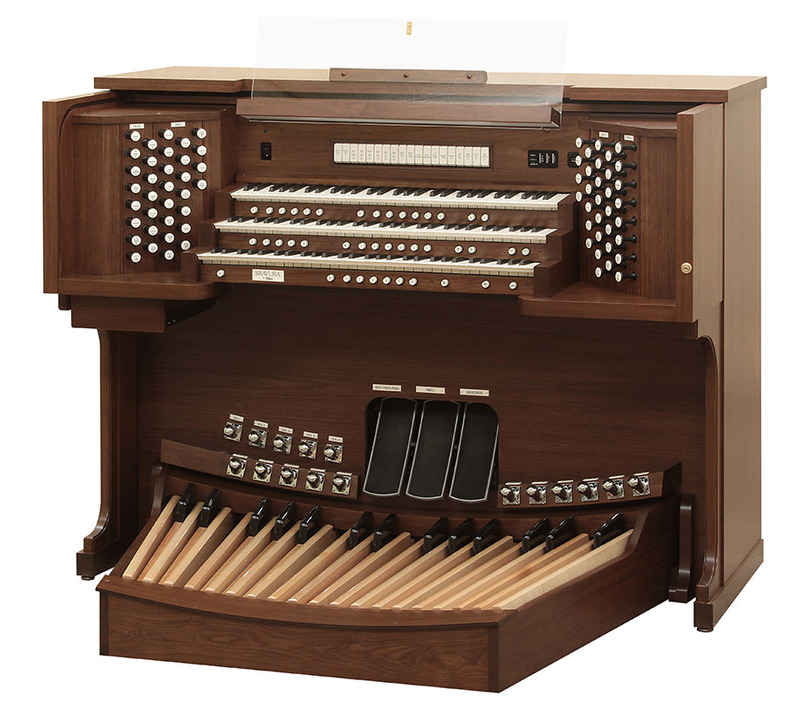 Combining these artistic skills with Allen’s advanced technology has resulted in instruments of unsurpassed beauty! 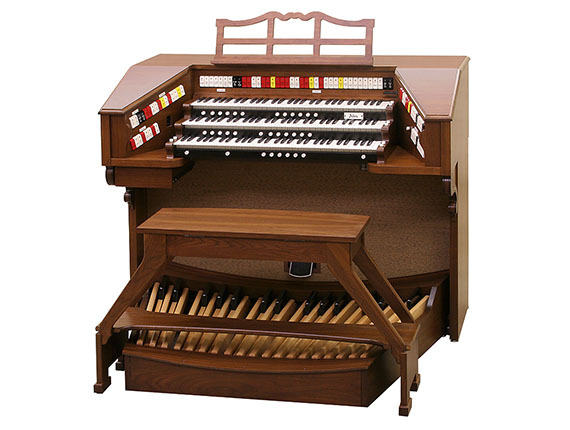 Contact us for more information on Allen Theatre Organs.